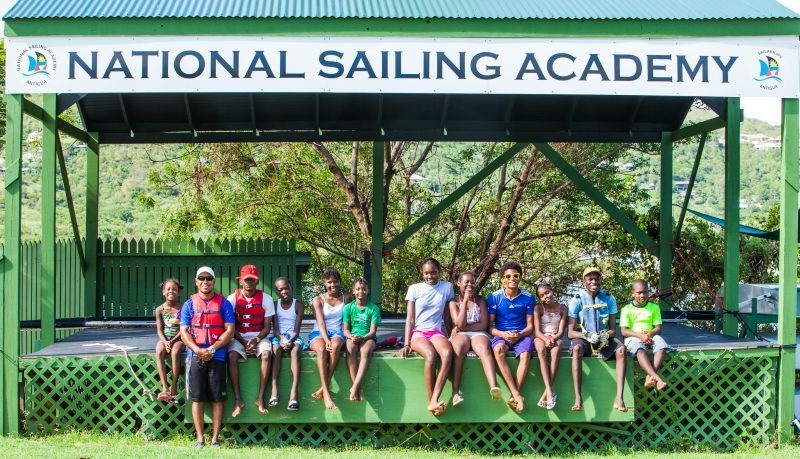 A grant from the Andrew Simpson Foundation has enabled 10 local young people (aged 16-25) on the Island of Antigua to undertake the RYA Dinghy Instructor Course. All 10 successfully passed. The new instructors will provide sailing instruction at the National Sailing Academy, an RYA recognised training centre in Falmouth Harbour, Antigua. 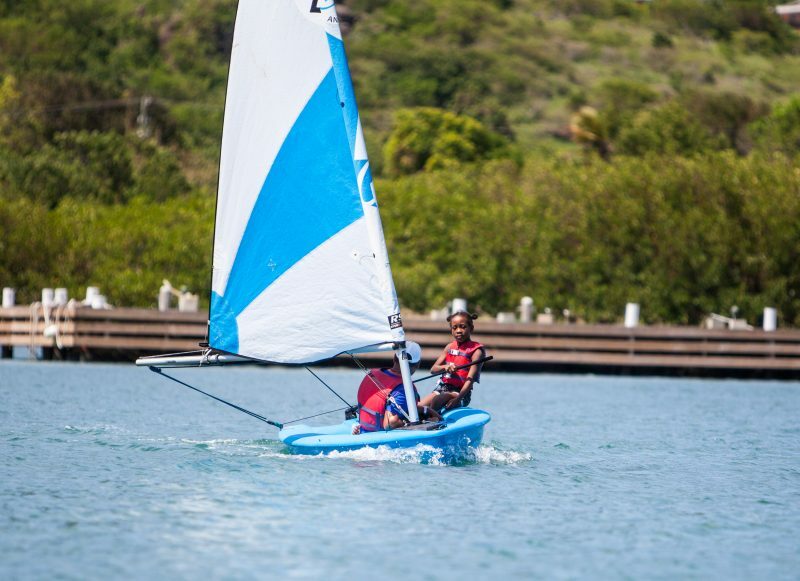 Antigua’s National Sailing Academy is an established, sailing charity which offers a programme of regular inclusive sailing to Antiguan school children and Sailiability groups for free. The funds were requested to help expand the number of qualified Sailing Instructors on the island, to help ensure the sustainability of the Academy’s programmes. 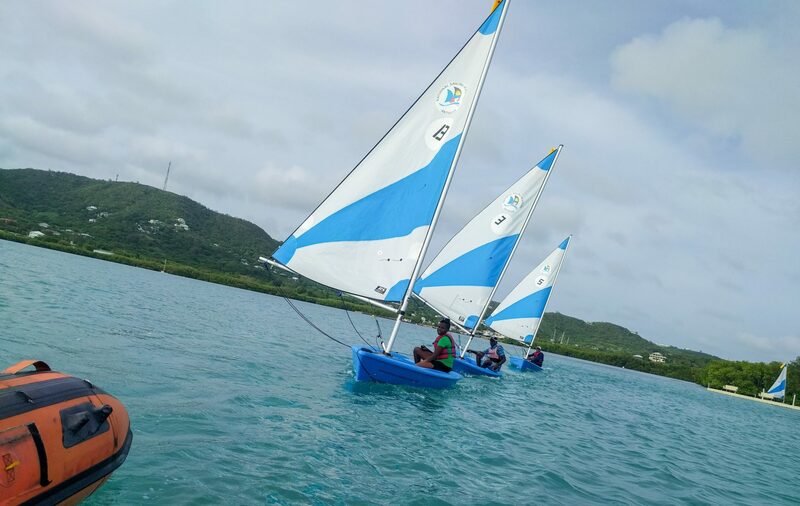 This, in turn, will enable the new instructors to develop their community sailing programs and allow more young people in Antigua and the surrounding islands to access regular sailing sessions. 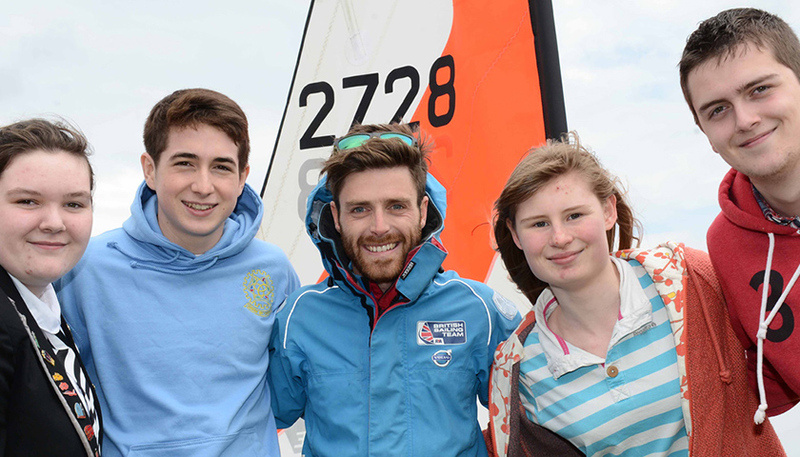 Many of the new instructors had started sailing through the Academy’s learn to sail and swim programmes. Having now successfully achieved their RYA instructor qualification this is proof that the Academy’s programme is providing a tangible and truly beneficial development pathway for local Antiguan sailors by helping provide sailing related career opportunities for their future. The students had a wet, wild and windy start to the week after Hurricane Maria came close to Antigua (but luckily not too close). They were all very well prepared, had done their homework and could all sail very well. Throughout the course, the young sailors excelled when learning and practising different elements of the RYA Method and all passed without exception. They will now use their new qualifications to find employment teaching sailing locally on the island and continue to volunteer and inspire the next generation at the National Sailing Academy.